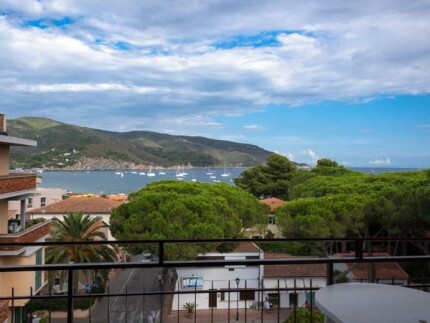 We have selected some of our best three bedroom apartments on Elba Island to spend a fantastic and unforgettable vacation. 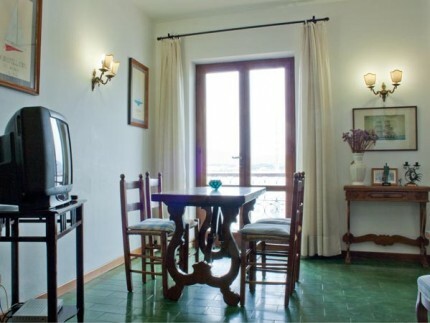 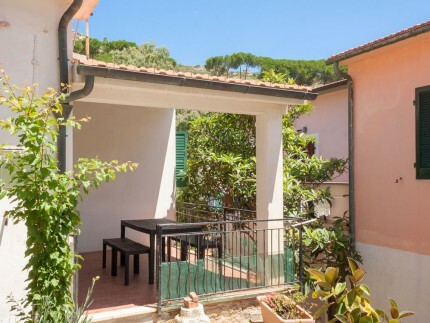 Our three bedroom apartments in Marina di Campo have three bedrooms that can host from 5 to 10 persons and some of them have two bathrooms. 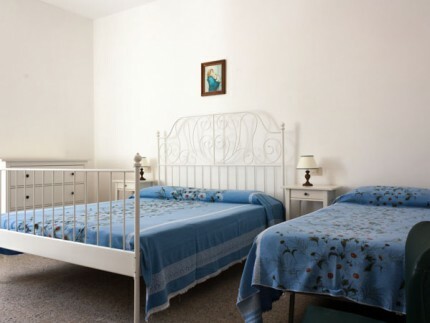 These kind of apartments are the best solution for a big family or for two families that want to spend their holidays together sharing the best moments on the island. 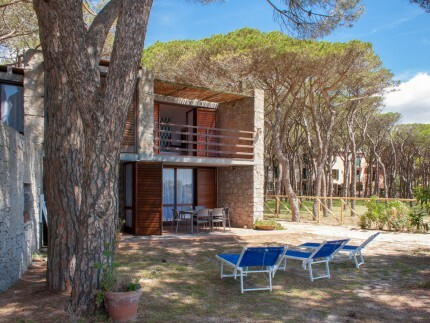 You can choose an accommodation very close to the long white sandy beach of Marina di Campo , perfect for children because of the low level of the water and its crystalline color. 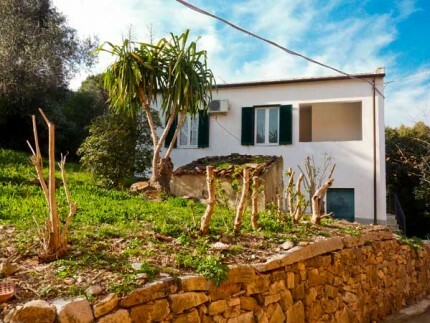 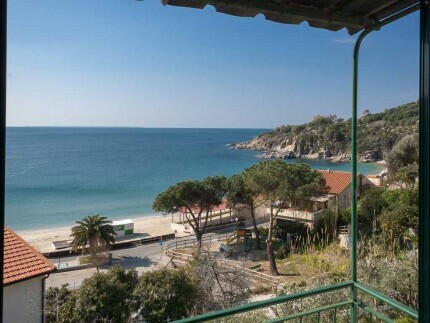 You also have the possibility to rent an apartments with sea view in Cavoli from where you can admire the amazing bay surrounding by an incredible vegetation and the transparent water make this beach one of the most famous of Elba island , always visited by a lot of tourists. 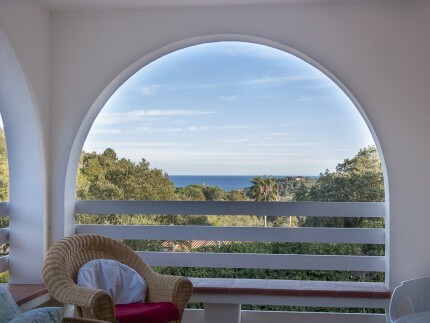 You can admire every day this amazing paradise by renting one of our spacious apartments . 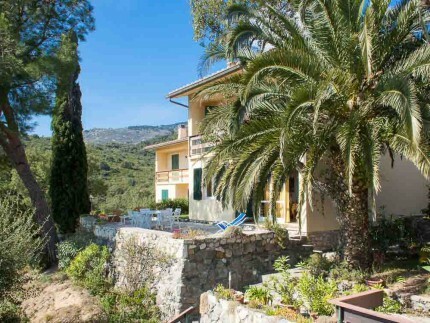 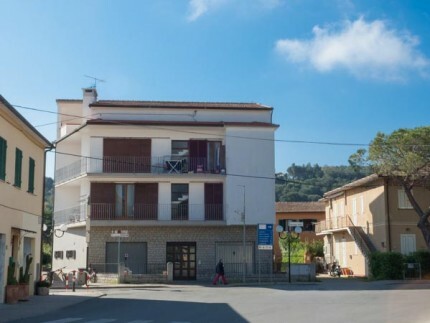 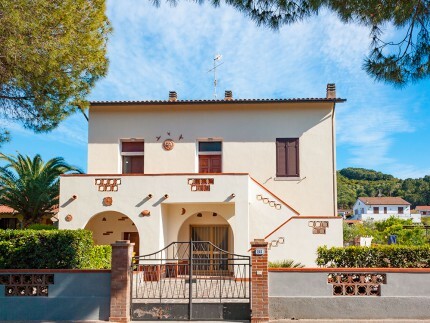 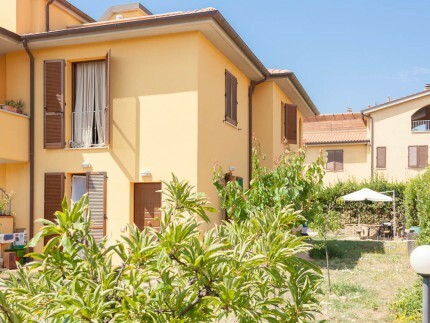 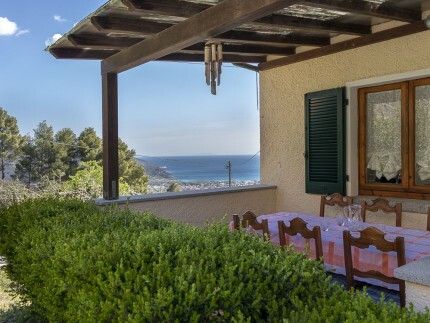 Others three bedrooms apartments are located out from the centre of Marina di Campo in quiet residential areas from where you can reach the beach in few minutes on foot. 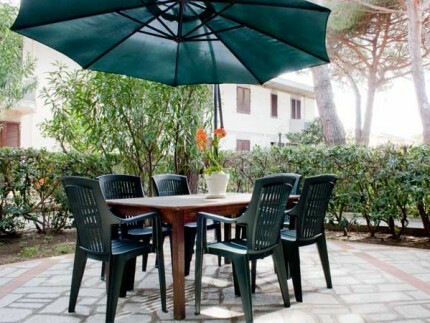 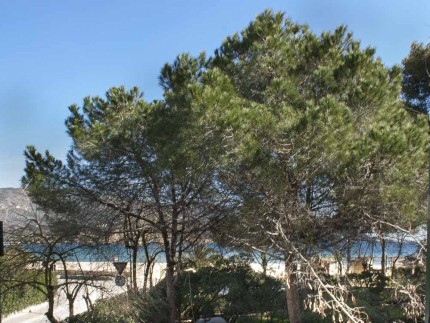 We have also a lot of apartments in the centre where you can have all kind of services that you need and others are located in one of the most attractive areas of Marina di Campthe pinehood from where you can easily reach the inner city and at the same time have the fantastic white sandy beach. 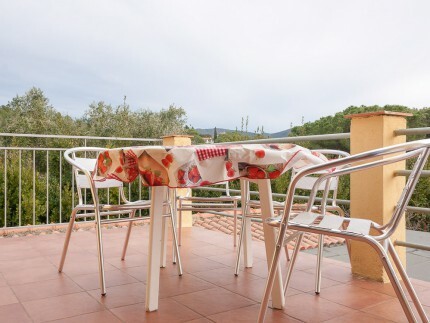 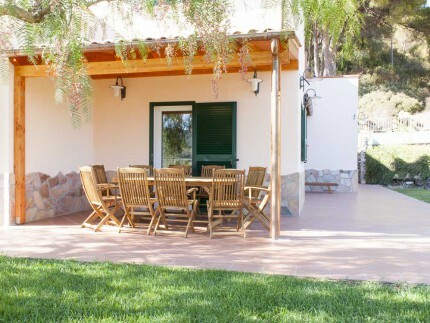 Some of our apartments have spacious terraces and gardens where you can get a tan or make a barbeque all together with your friends or your families. 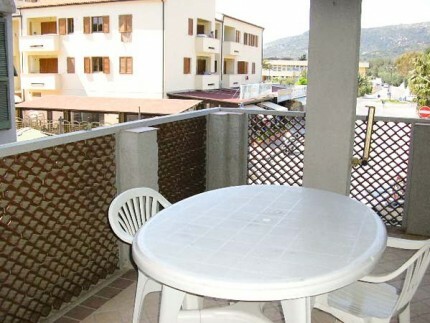 If you are looking for a three bedroom apartments that accept your pets, some of our structures are perfect for you because they give you the possibility to bring your dog without problems.